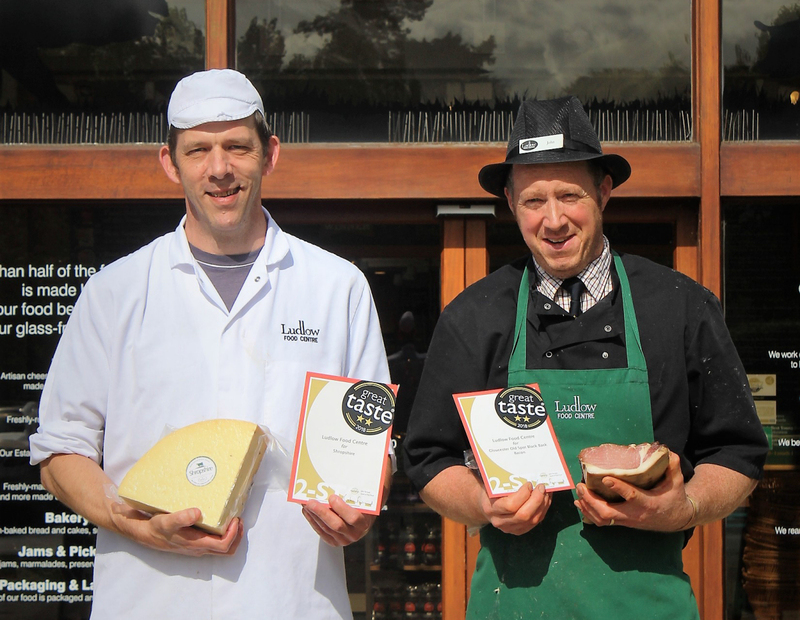 Ludlow Food Centre’s award-winning streak continues with a number of its products receiving Great Taste awards. Following more than 65 days of judging, the results of the world’s most coveted food awards, Guild of Fine Food Great Taste, were released last month. Out of a record breaking 12,634 products to be judged, 4,653 were awarded a highly prized Great Taste accolade with just 1,207 receiving a 2-star award and 3,254 receiving a 1-star. Ludlow Food Centre’s Blackcurrant Jam, Blood Orange and Gin Marmalade and Gloucester Old Spot Faggots were also each awarded 1 star.